Embodying a new education paradigm, the new Junior School promotes non-conventional, multivalent and student-centric learning environments that optimise learning outcomes. 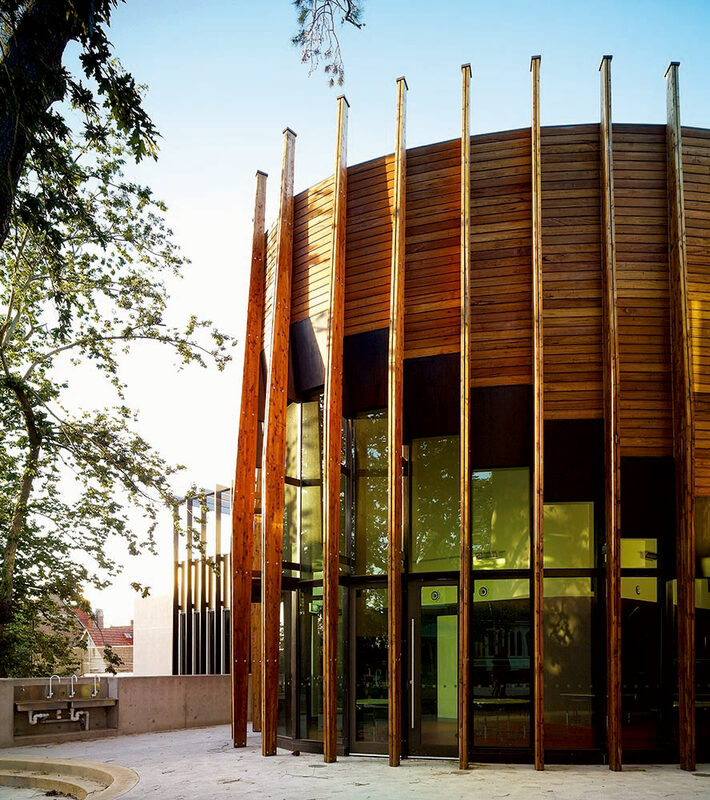 Retaining the school’s existing Mountfield building, the brief and planning strategy was developed to provide a logical transition for the junior students – from early learning to preparatory rooms, and then to the later years of primary education. 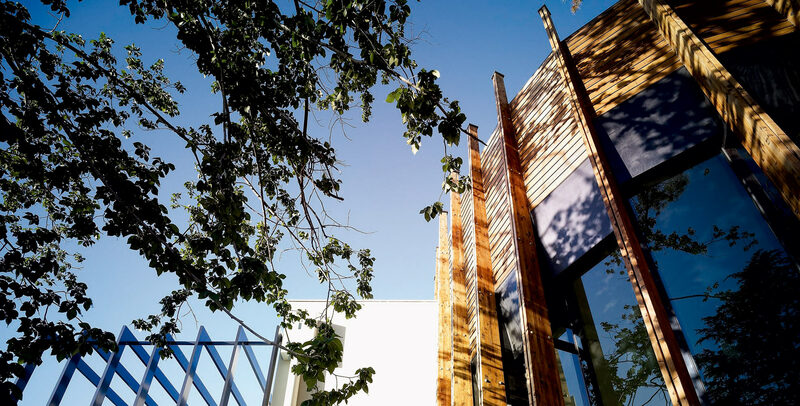 A key driver of the design was the application of the ‘Emilio Reggio’ education philosophy, which promotes group and project work with flexible spaces and open, common areas. 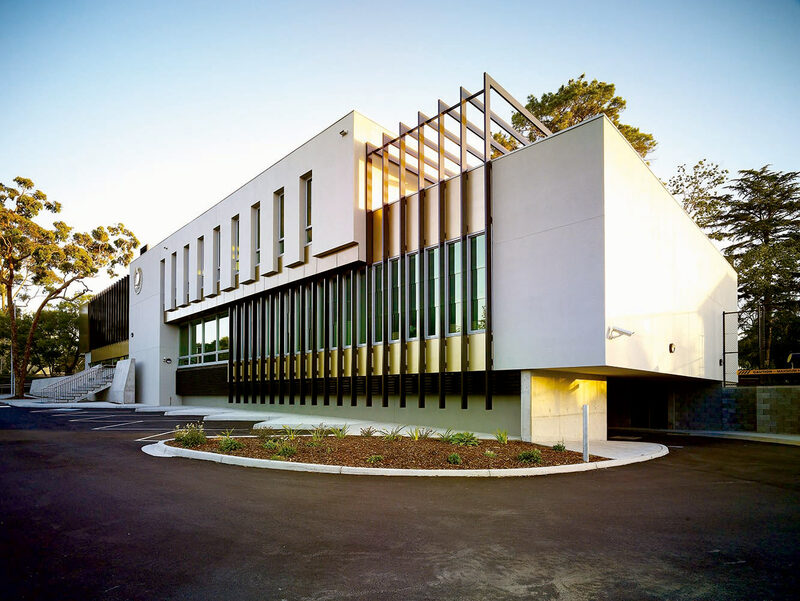 The project delivered ten classrooms, a Discovery Room, common areas, staff, administration and ancillary areas together with a three-room Early Learning Centre. 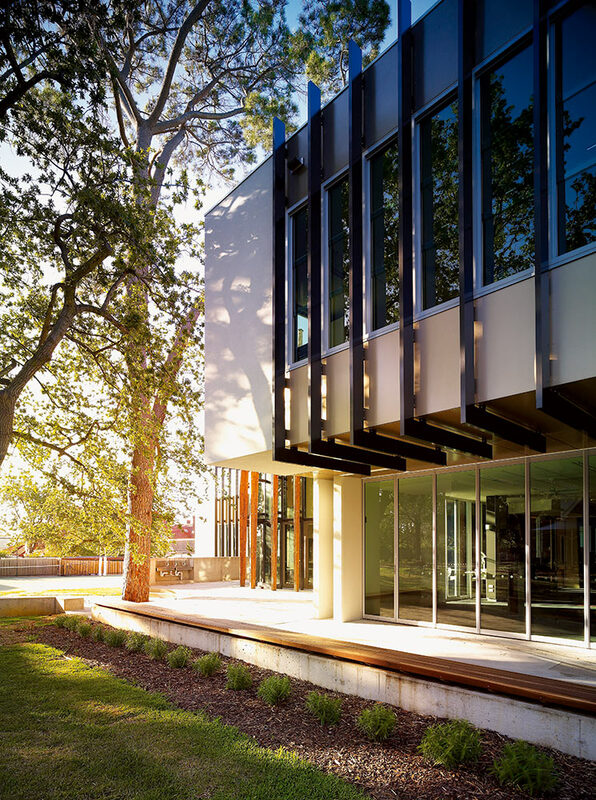 The buildings are designed to fit sensitively within the heavily treed site, with a focus on courtyards and vistas. Carparking and traffic have been separated and distributed underground. 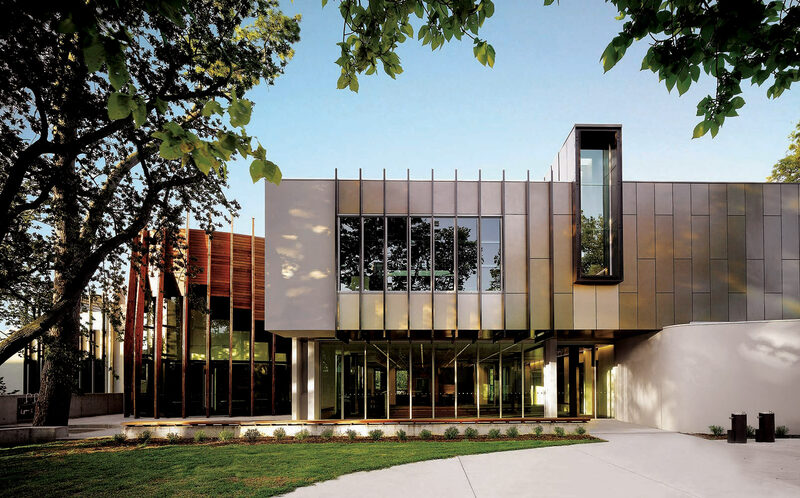 The USA-based Council of Educational Facilities Planners International honoured the CGGS Junior School with the “Project of Distinction” award at its annual international conference in 2008 (School Planning & Architectural Exhibition). 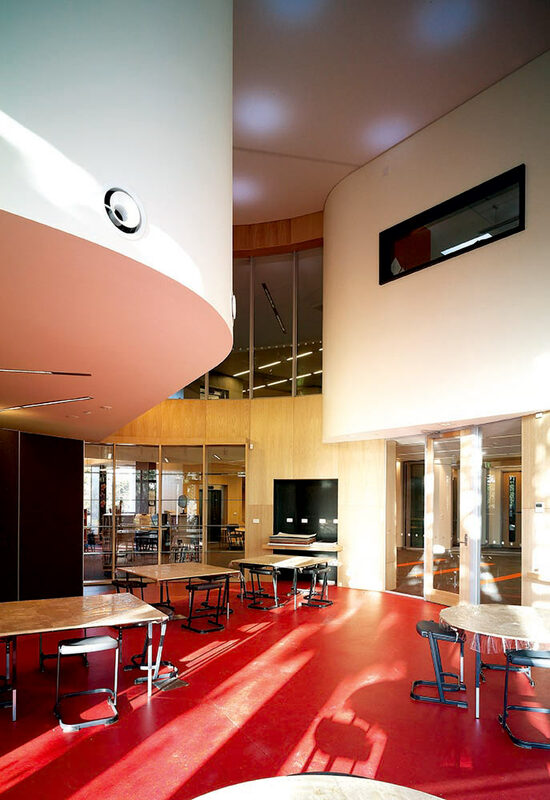 This award recognises innovative school design internationally.